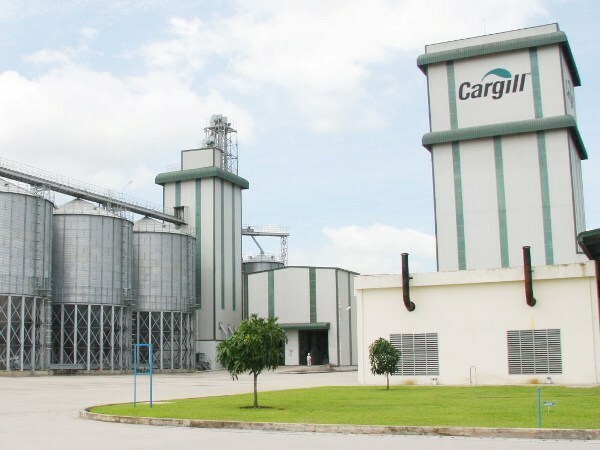 HCM City (VNA) – US-based agribusiness conglomerate Cargill will continue investing in building animal feed plants and other production projects in Vietnam, Jorge Becerra, Managing Director for Cargill's Animal Nutrition Business in Vietnam, said at a press conference on May 30. Vietnamese agriculture, despite current difficulties due to drought, has prospects in the long term, he explained. Serena Lin, President of Cargill Feed & Nutrition, said Vietnam is among the best markets for animal feed production and sales that her company has entered worldwide. Cargill has recently inaugurated an 8.5 million USD plant in the central province of Nghe An, which is capable of turning out 66,000 tonnes of animal feed per year. This is the 11 th plant opened by the company in Vietnam, with the construction of its next plant in southern province of Binh Duong expected to be completed by the end of 2017. Cargill is channelling 30 million USD into the 12 th plant, which will be equipped with the latest technologies and produce 260,000 tonnes of animal feed per year. Previously, in the first quarter of 2016, the company installed a new production line worth 8 million USD at its plant in the Mekong Delta province of Dong Thap.